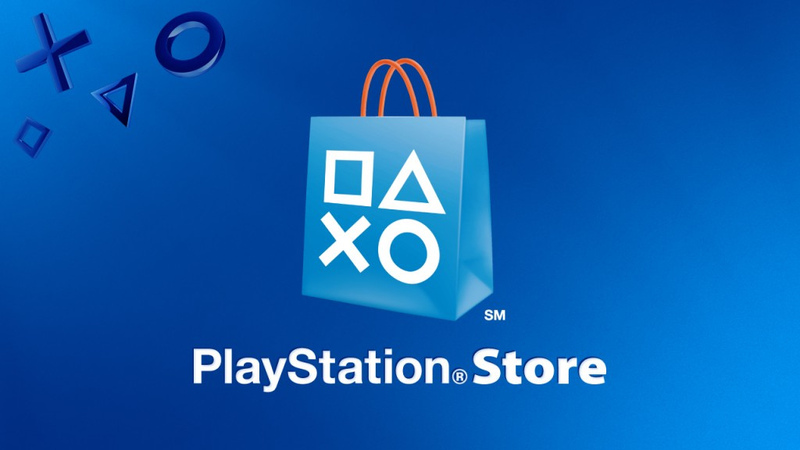 The PlayStation Network sale has already begun on the PSN store. There is a discount offer upto 80% and many games to choose from. 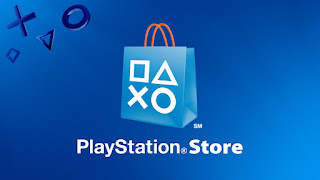 Head on to the PSN Holiday Sale Week 2 Store and start searching for your favorite games with a great discount. This offer will end on Dec 20, 8 am PT.